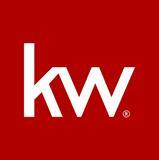 Keller Williams Realty Bellevue. Each office independently owned and operated. Bellevue Real Estate Careers Worth Having!